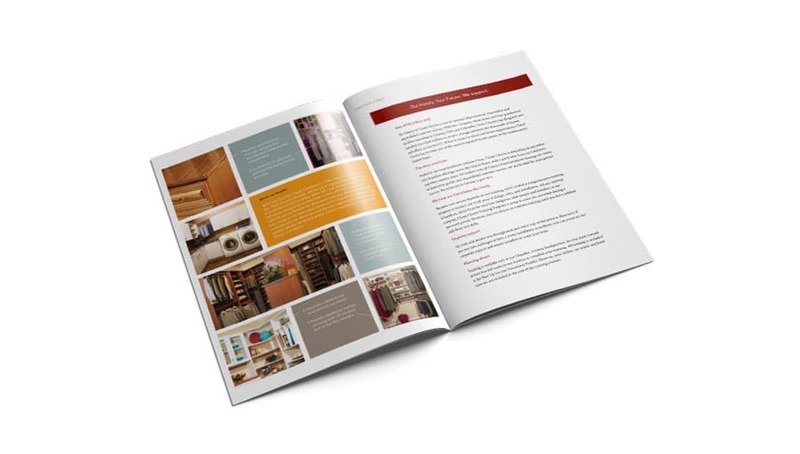 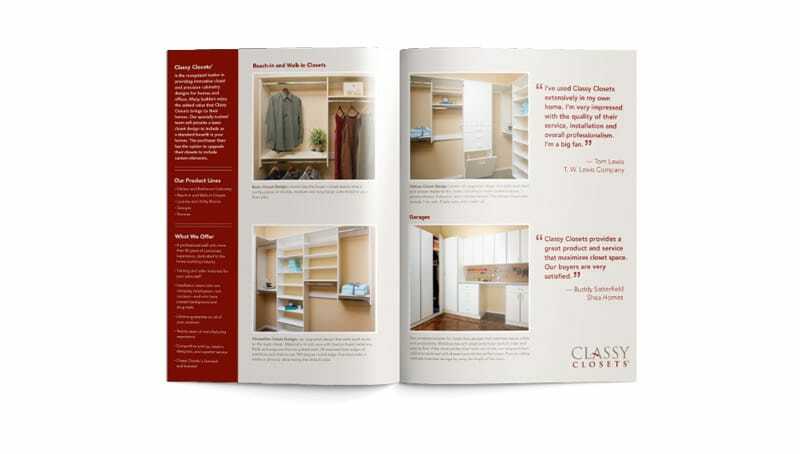 Classy Closets is one of the foremost custom closet manufacturers in the Southwest. 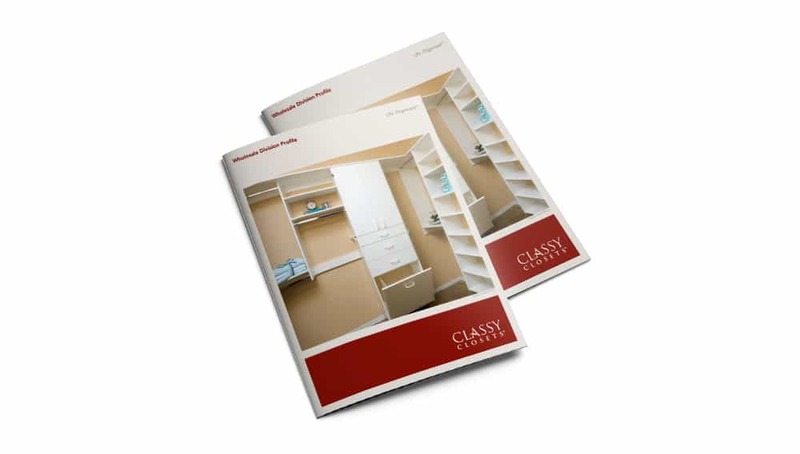 The old logo did not adequately reflect the company’s wide offering of closet, storage and organizational solutions. 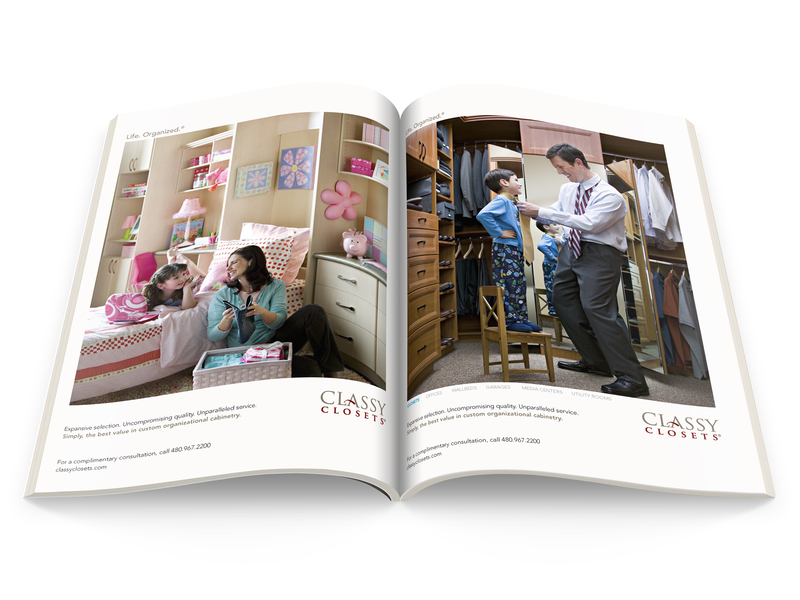 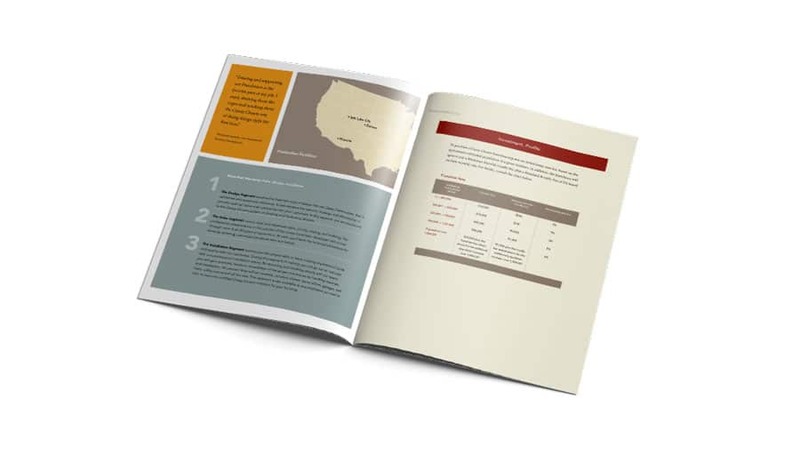 Our challenge was to design a logo that positioned the company as an industry leader with elegant typography.